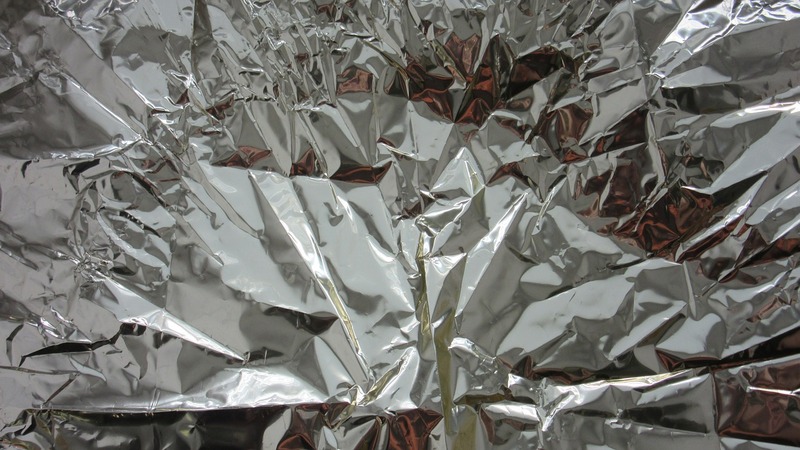 Space blankets, also known as Mylar blankets or First Aid blankets, have a reputation for being little more than thin sheets of foil that are a common addition to pre-made, cheap survival kits sold in grocery and convenience stores. For this reason, many people do not regard them as serious survival tools. While you may be one of those who thinks that the space blanket is too thin to be used as shelter material or too light to give you any real warmth, the reality is that there are quite a few reasons for why you would be wise to include at least one space blanket in your survival kit. After all, they are extremely light and compact, so why not throw one in your backpack? Space blankets are made out of foil, but it’s definitely not the same kind of foil you have in your kitchen. Believe it or not, NASA was originally responsible for the technology that is now used in the space blanket foil way back in the 1970s space programs. As a result, astronauts still use space blankets today while on missions in outer space. 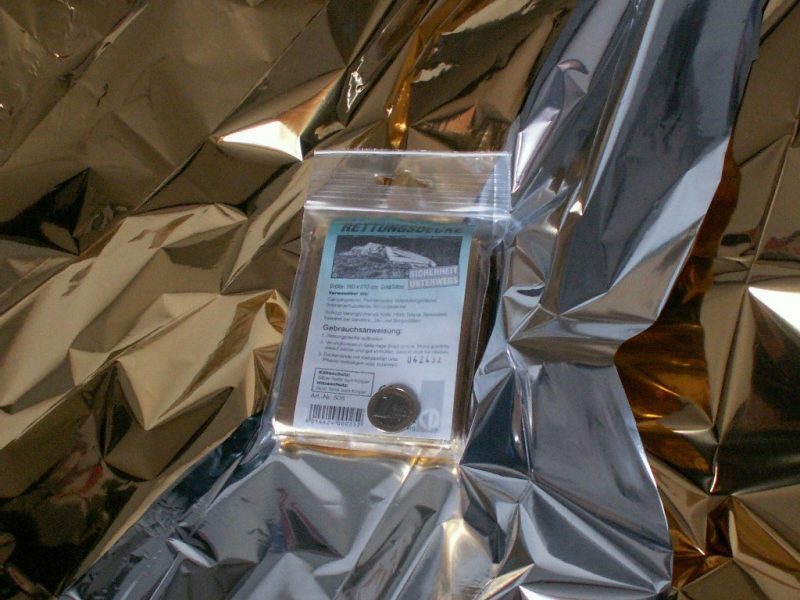 Today, space blankets are so cheap and commonplace that we really don’t think twice about them. But back in 1973 when they were first invented, they were revolutionary. Back then, NASA was having problems with their orbiting space stations that were overheating. Not only was this overheating not exactly the most comfortable, to say the least, for the astronauts inside the space rockets, but it also meant that the astronaut’s food was at risk of decay. A solution had to be found, and it ended up that space blankets would be that solution. NASA engineers worked with other companies to develop a sun shield for their various space missions. They developed a thin metallic and reflective sheet that could be used to deflect the heat. When applied to the space station, it turned the heat away from the sun and allowed the station to return to their normal temperatures, and the astronauts inside were relieved. It didn’t take long for folks to realize the potential that space blankets could have in a survival situation. If they could deflect the heat away from the sun to stabilize temperatures inside the space stations, what was to stop them from being turned around to reflect heat back to someone who wrapped themselves up in it? It was this idea that caused space blankets to start being used in hospitals and medical clinics to help ensure the warmth of patients, and soon mountaineers and campers began to use the space blankets as well. There was simply no other thermally reflective material that was as light and as cheap as space blankets. 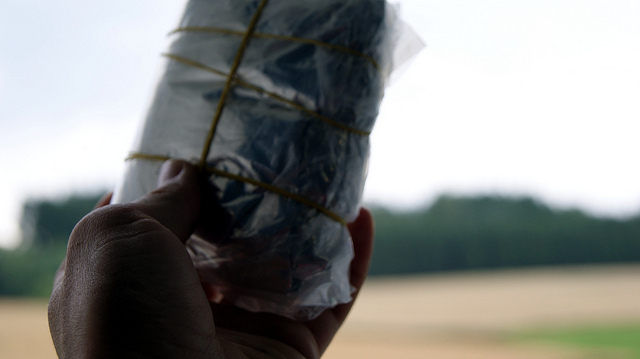 First things first: space blankets can keep you warm in a survival situation. Wrap them around your body, and they will reflect the heat back to you. But there are more creative ways that you can use space blankets as heat reflectors than just this. You can also wrap space blankets around you inside your sleeping bags or around your shelter so that your body heat does not escape to the outside. You can also tie a space blanket between two trees and then make a fire in front of it. Put yourself between the fire and the space blanket, and the heat will reflect back from the space blanket to you, enabling you to warm your front and back at the same time. That’s right, space blankets are waterproof. If you lack a traditional tarp or tent of some kind, a space blanket is a perfectly viable substitute. Obviously, space blankets are extremely thin, so it is more than possible for them to tear while tying them up to trees and brush. The best way to prevent the tearing from happening is to use duct tape or tree sap instead; this way you don’t have to punch holes inside of the corners to run your string or cordage through. Granted, your space blanket can still become torn in the event of a storm, but in normal conditions, it’s a great way to waterproof your shelter. It’s very possible to make an efficient survival oven with nothing more than some dirt and rocks and a space blanket. Make sure that the oven is facing towards the direction of the sun and then set thin pieces of food onto the Mylar for it to cook. Many people who put together their own survival fishing gear make the mistake of not including lures on their line. Obviously, you need bait to nab a fish, but the purpose of the lures is to attract the fish to the bait in the first place. There are few survival items that will be as effective for attracting fish as a shiny piece of a space blanket wrapped around your line. Navigation is critical in a survival situation, and the last thing that you want to do is to walk around in circles. Marking trees as you go with strips of a space blanket is an excellent way to mark the trail because they immediately stand out. 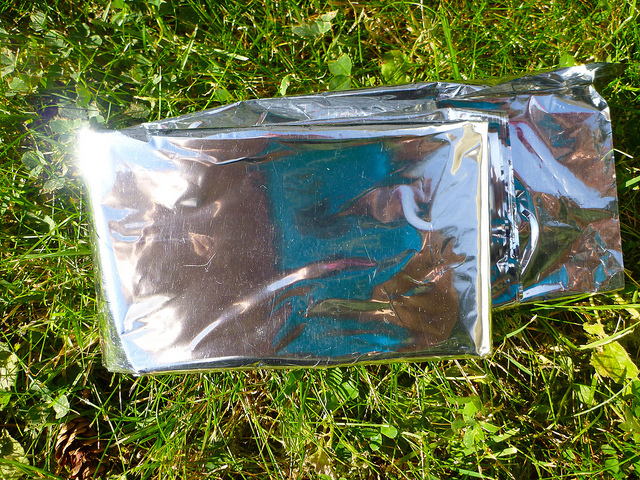 The reflective nature of the space blanket is not just great for reflecting heat, but for reflecting sunlight as well. In fact, on a sunny day you can lay out your space blanket on a flat surface towards the sun while you cook food or tend to other survival needs, and there’s a chance that a pilot will notice it from the sky.